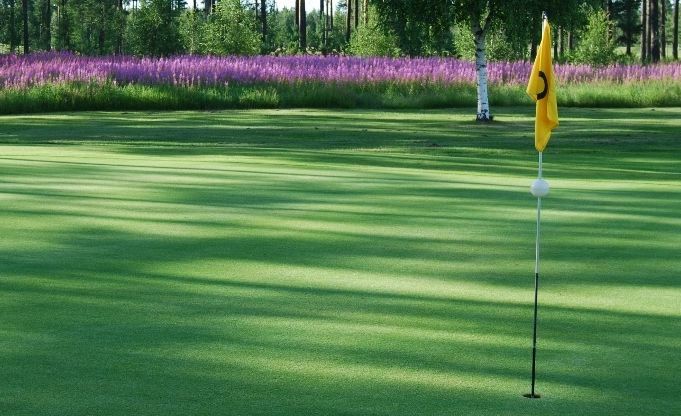 The Snöå Golf Club is a 18-hole course which was founded in 1990 and designed by Åke Persson. 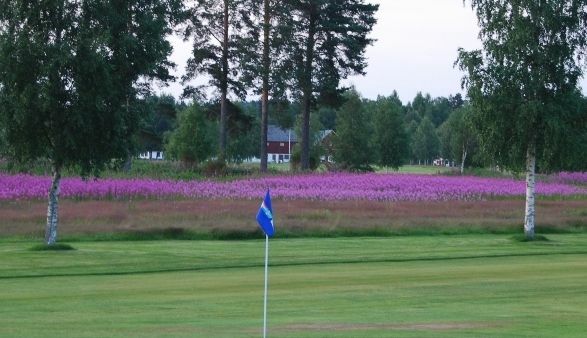 In the same year this course became a member of the Swedish Golf Federation. 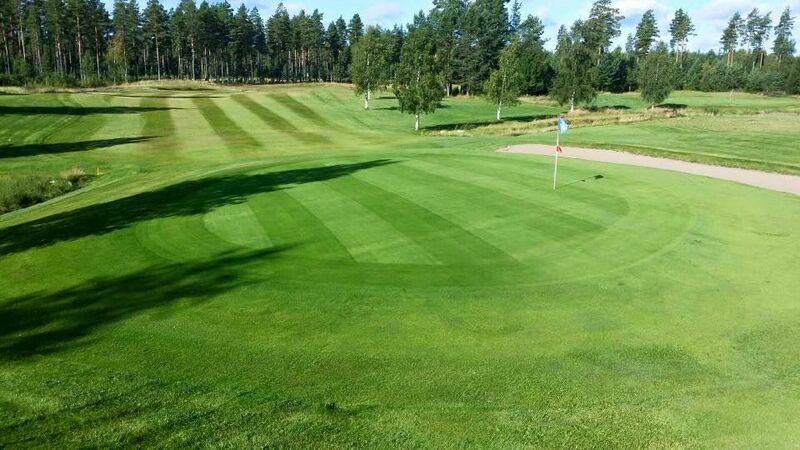 This course offers a nice park and woodland course of high quality, situated in a wonderful use area dating from the first iron industry. 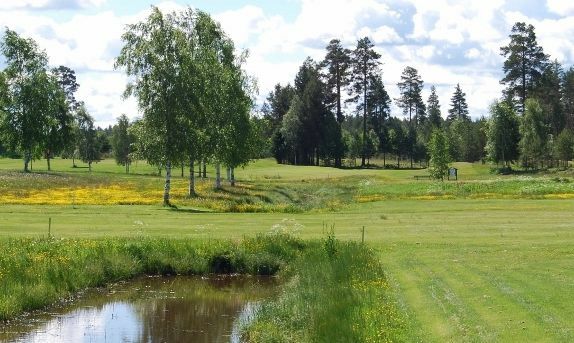 Two year later 1992 opened the Club an 18 hole-course at Snöå use. 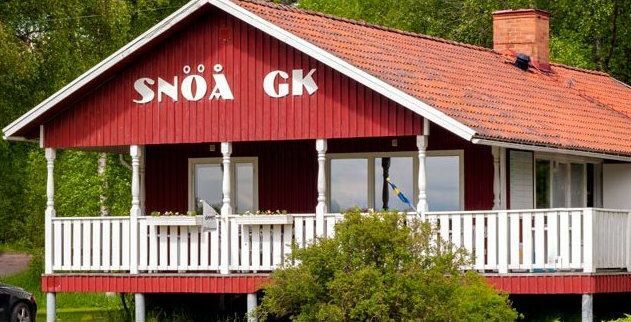 A path that received very good reviews by guest players. Snöå Golfklubb - Snöå golfbana is not yet in our pool of Golf Courses for orders.